A listing of all accepted characters located at the British Ministry of Magic. Wand. 10 ¾" Vine, Dragon, Rigid. You have been accepted into GRYFFINDOR house. Gryffindor is the house of Courage, Pathos and Exploration. The current Head of Gryffindor is MYSTERIOUS. Your occupation is MINISTER OF MAGIC. 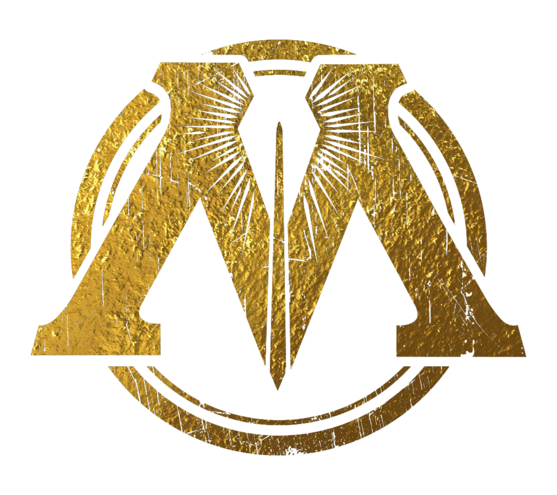 On behalf of THE MINISTRY OF MAGIC, we acknowledge this day, SEPTEMBER 19TH 2018, to represent the momentous occasion of your 39TH birthday. In honor of this celebration, please accept attached to this owl a most humbly wrapped parcel, inside which you will find one complimentary BAG OF BERTIE BOTTS EVERY FLAVOR BEANS, provided by one of the local shops in our area.